This starter dish is ideal to serve during a dinner date. The presentation of this dish is super easy… Simply serve your lollipops on a long plate and sprinkle some seasoning for added presentation. Once this dish arrives to your door, all you need to do is remove the dish from the packaging and place on a baking tray in a preheated oven at 190c for approximately 10-12 minutes till piping hot. Bring spiced relish up to room temperature – then it’s good to serve and enjoy! This is a newer dish to More More More, but our customers are really enjoying it and it’s a real new favourite of ours! This is an Asian inspired, elegant main course that will definitely impress your guest with minimal effort. Once this dish arrives all you need to do is remove from the packaging and bring up to room temperature. This can be sliced thinly and served as is, drizzled with the sauce. You may also want to roast it whole or cut into steaks and cook on a baking tray in a preheated oven. 10- 12 minutes will cook it medium rare or simply leave to cook longer if you like it cooked through more – whatever your guest prefers. Here at More More More, we have taken this reliable favourite to the next level with a modern twist with a background hint of a salted caramel flavour. Terrific Valentines treat. This dish arrives ready to eat so you can enjoy this as soon as it comes! 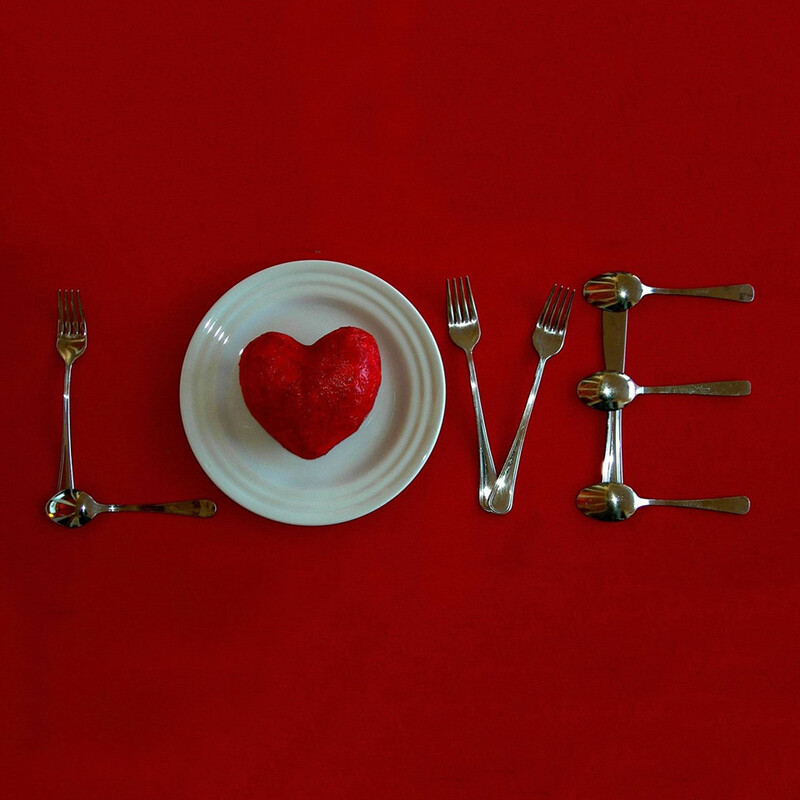 If you want to try any of these dishes for Valentines Day or for an up and coming dinner party then don’t hesitate to contact us or take a look at our website.